EXO Chen, the first solo debut showcase through "Music Bank" on 5. EXO's Chen's solo debut stage was unveiled for the first time on the 5. KBS2TV's "Music Bank" on April 5, MBC's "Show Music Core" on April 6. and SBS' "The Music Trend" on the 7소, he will perform his solo debut song "Beautiful Goodbye" to his music fans. Especially, "Beautiful Goodbye" is an impressive ballad song with an all-time spring performance, which is enough to meet the stage with emotional well-made music with Chen's sweet vocals. 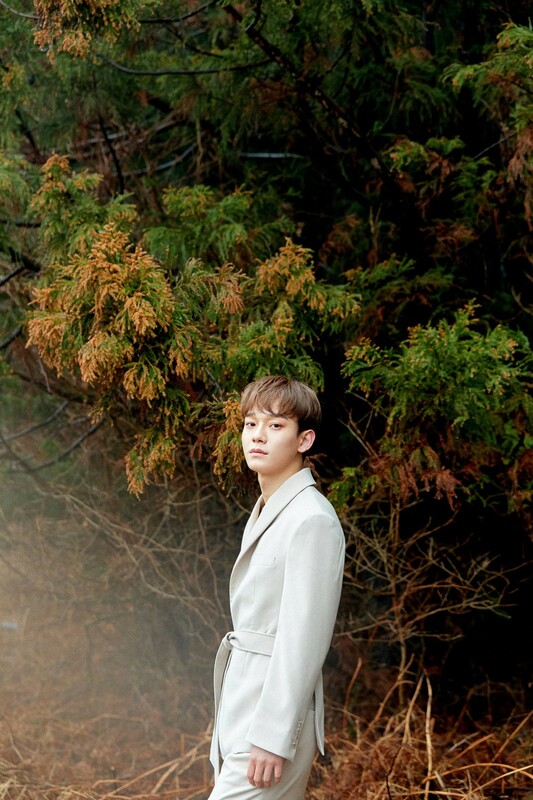 Chen's first mini-album title track, "Beautiful Goodbye," has also been hotly loved since it released on April 1, topping local and international music charts, the album also topped major music charts daily, including Hanteo Charts and Synnara Records, topped 33 regions around the world with the addition of the Czech Republic on the iTunes comprehensive album chart, proving solo artist Chen's popularity once again. Meanwhile, Chen appeared on MBC FM4U Kim Shin young’s radio program.